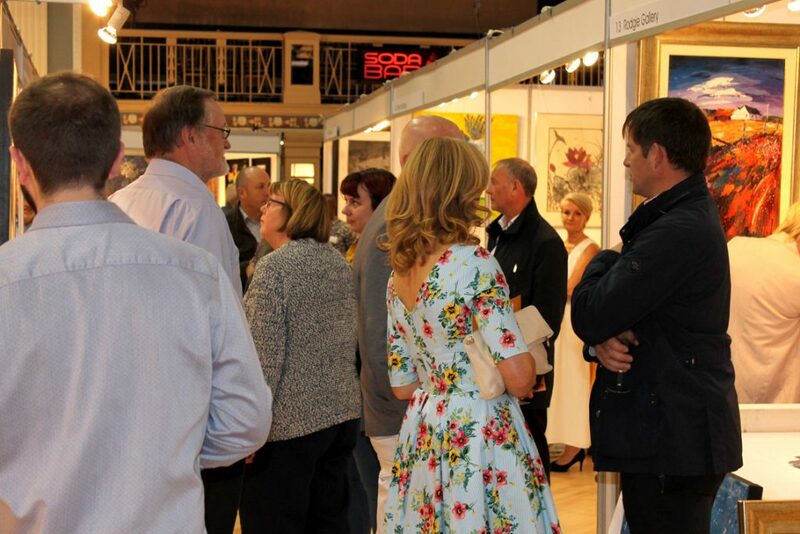 With a friendly and informal atmosphere the Preview Evening has now established itself as an excellent opportunity for you to be among the first to discover this diverse range of original contemporary and affordable art all under one roof at the Aberdeen Beach Ballroom. Expect familiar names, celebrity art, new talent, fresh work and a glass of bubbly on arrival. As the Preview Evening will sell out in advance we strongly recommend early booking to avoid disappointment. Adult tickets are £9 each plus booking fee. Please note the Preview Evening is for Adults Only. Tickets can be purchased from Aberdeen Box Office tel 01224 641122 email supervisors@aberdeenperformingarts.com . Car Parking at the Beach Ballroom and the beach front is free of charge. To keep up to date with everything that is going on at the AAF join us on FACEBOOK.